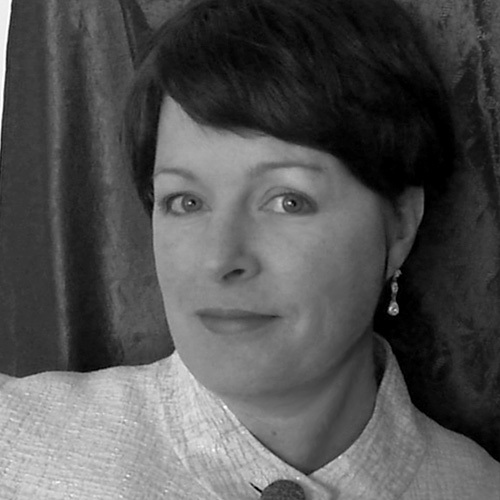 Paula Corbin Swalin, soprano, is a New Mexico native and alumna of UNM. She is active as a recitalist and has been featured in solo performances with the New Mexico Philharmonic, Canticum Novum, Music at St. John’s, Thursday Evening Musicale Series (St. John’s United Methodist, Albuquerque) UNM’s Las Cantantes and the Musica Nova Ensemble (Eastman School of Music). Her oratorio engagements include performances of J. S. Bach’s Johannes-Passion, Pergolesi’s Stabat Mater, C.P.E. Bach’s Magnificat, Mendelssohn’s Elijah, Vivaldi’s Gloria, Mozart’s C Minor Mass, and the Mozart Requiem. After receiving her Bachelor of Music degree from the University of New Mexico, Ms. Swalin completed her Master of Music at the Eastman School of Music. In 2006, she was chosen for the prestigious NATS Teacher Intern Training Program and in 2014, attended the CCM Vocal Pedagogy Institute at Shenandoah University where she completed Level I certification in Somatic Voicework™ The Lovetri Method, a body-based system of training for all styles of contemporary commercial music which incorporates techniques derived from the disciplines of speech pathology, acting, movement and yoga. Ms. Swalin is an active member of the National Association of Teachers of Singing and has served as Secretary, Vice-President and President (current) of the Rio Grande Chapter of NATS. Her university teaching credits include Applied Voice, Vocal Repertory, Music Appreciation and Film Music History. An advocate of technology in the voice studio, she utilizes recording and voice analysis software (Voce Vista) to enhance student learning. She is blessed to be a member of a talented musical family residing in Albuquerque, New Mexico.